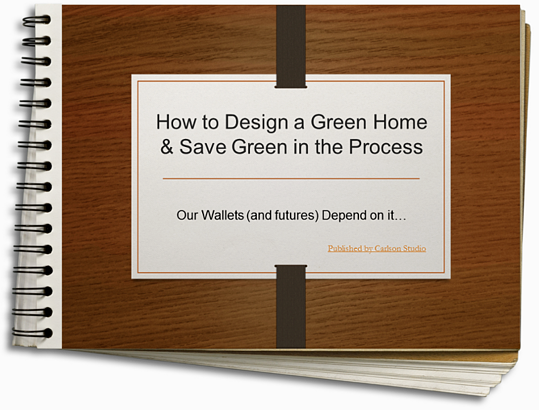 At Carlson, we love green design regardless of whether we're creating a commercial property or your next home. Why? Because we believe that we can change the world, one project at a time, and if everybody approached construction this way, we know that we can make a real difference. 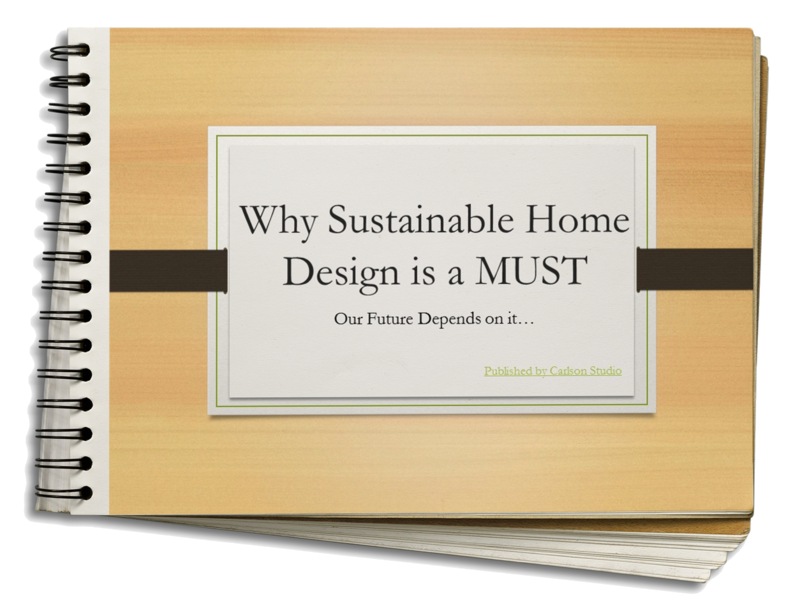 So, here are some resources to help you find the green design solutions that are right for you. Enjoy!